Tom Ford, ever since establishing his own label has represented luxury and quality worth paying for. Over the years, his designs haven’t changed dramatically and we are thankful. It is all about a clean cut, simplicity and perfection. The same rules apply to his collection of handbags. Lots of celebrities choose his bags over and over again. Jennifer Aniston in particular is such a long time loyal customer, that one of the designs is named after her – the Jennifer bag! But what is so special about it? There is something about its simplicity that makes me excited whenever I see one. Or maybe it is that this bag is one of those that you don’t always spot at the first sight when someone is wearing it. It is not a flashy design, but when you see one, you know that this person wearing it has great taste. My absolute favorite is the one from Python skin. What a combination! 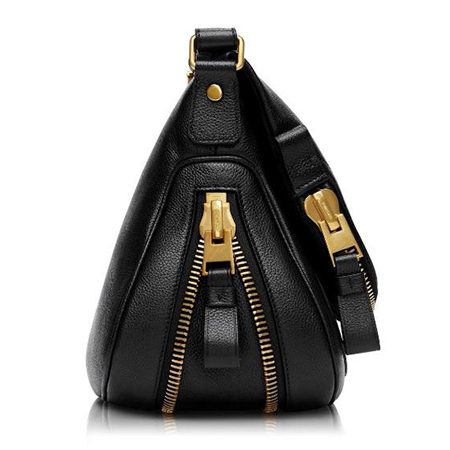 A bag with a very informal design, a bag that is clearly to wear during the day, with a cross body adjustable strap and zip on the bottom bit to be able to enlarge the inside volume on the top of that. 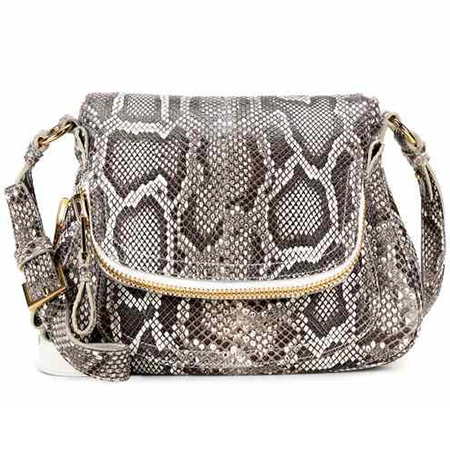 Now all that informality is changed to a completely different level by using the super-luxury material of Python skin. How genius is that? It is a combination you don’t see often. 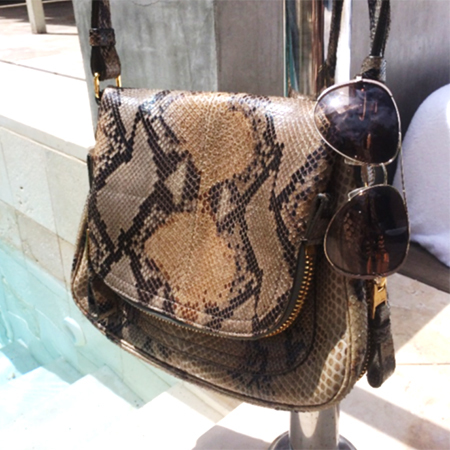 I can’t get enough of wearing my python skin Jennifer bag. 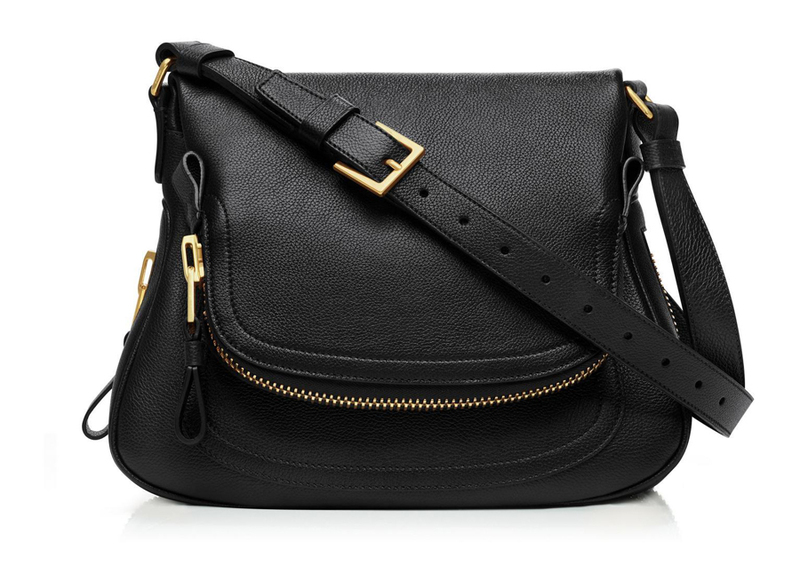 It is so comfortable, spacious and light – simply the perfect bag for a busy day. So thank you very much Tom Ford (and Jennifer) for this great bag!